Sound Affects PremierNewsRickenbacker are discontinuing Midnight Blue! 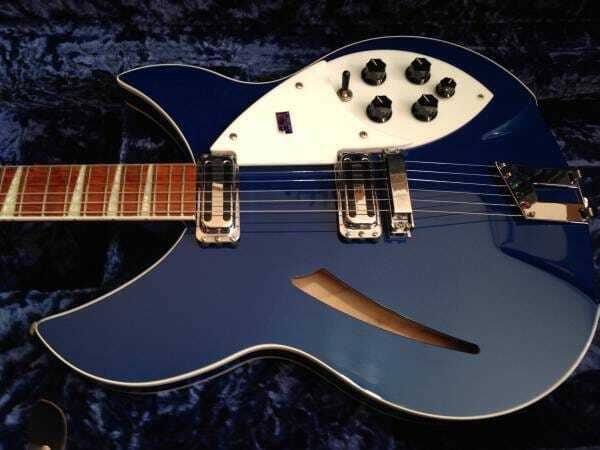 Today the brand has now stopped producing any more electric guitars in the famous Midnight Blue colour variant. 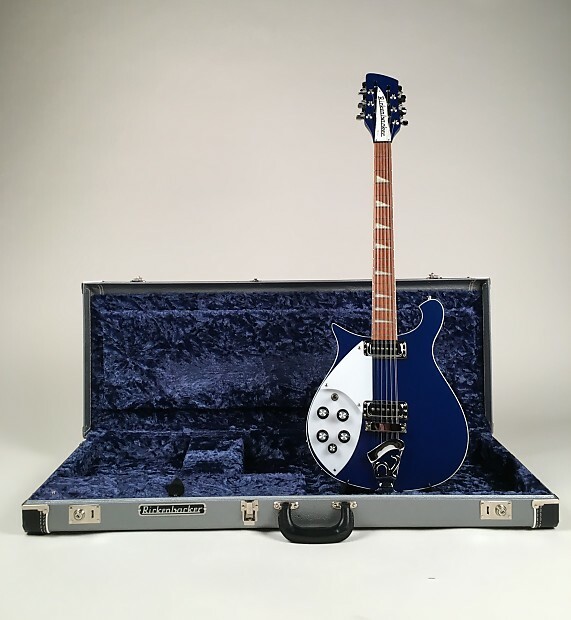 The colour has been a favourite amongst our customers and we’ll deffinately be sad to see it go..
Do you have a midnight blue Rickenbacker? If so, it could now be worth a lot more money!